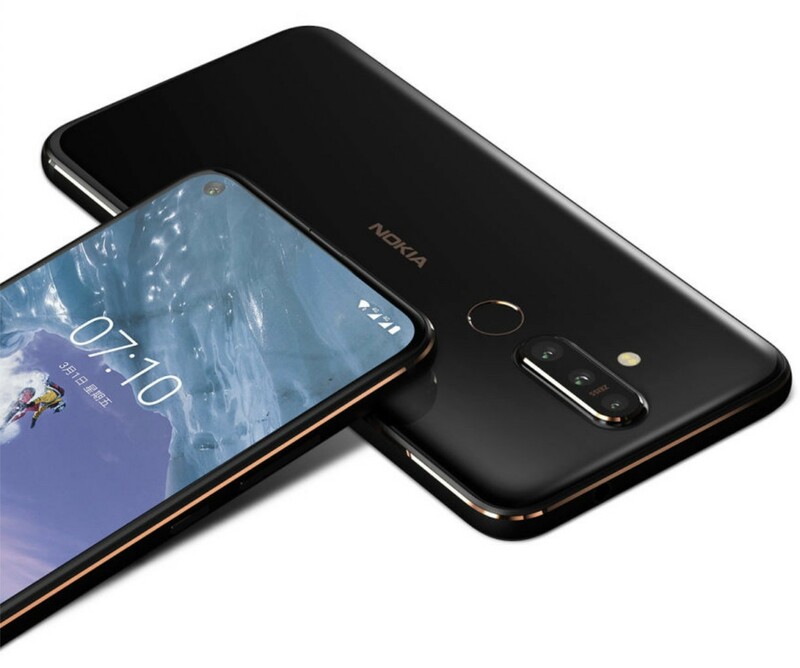 HMD Global has officially launched the Nokia X71 smartphone, which boasts a 48-megapixel camera on the back, and an edge-to-edge display design. 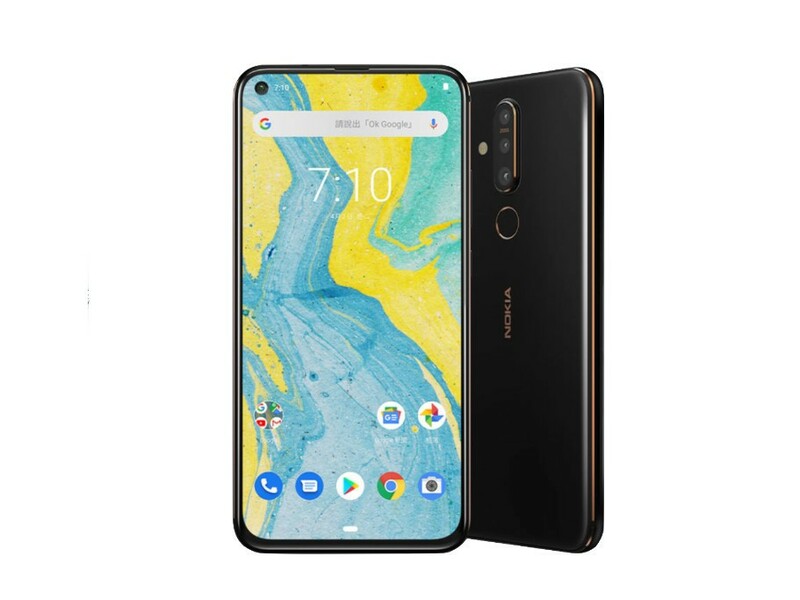 Nokia wasn’t quick to adopt the bezel-less design for its smartphones, even the flagship models, but it looks like the company is finally ready to embrace that particular path. This week, HMD Global and Nokia have officially unveiled the Nokia X71, launching it in Taiwan today. It’s a handset that fits comfortably in the mid-range space, but sits at the top of that heap, anyway. The Nokia X71 features a Qualcomm Snapdragon 660 processor under the hood. It’s coupled with 6GB of RAM and 128GB of expandable storage. 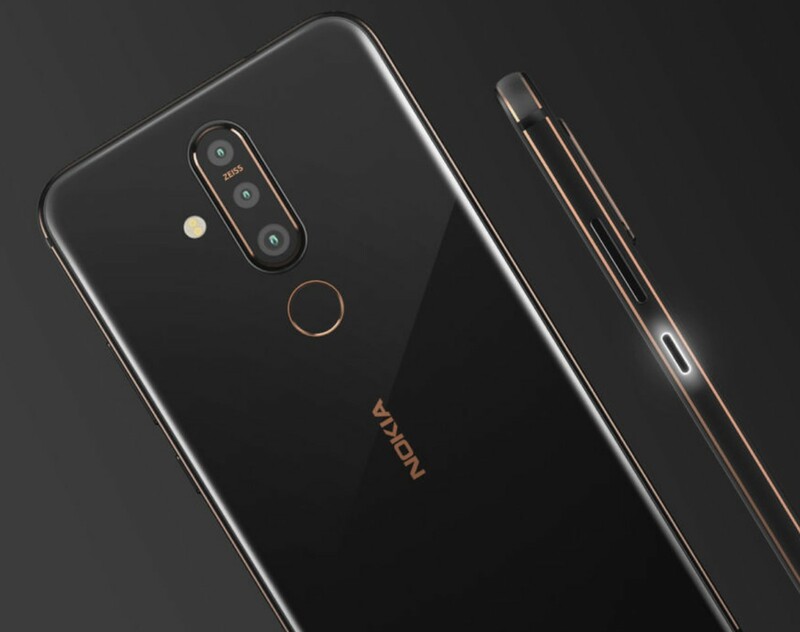 There is a 3,500mAh battery inside, the handset is running Android 9 Pie out of the box, and there are three cameras on the back. The hero shooter on the rear is a 48-megapixel lens. The display measures in at 6.39 inches, and features the now familiar hole-punch design. The handset launches for $385, which is definitely not a bad price. And while it’s arriving in Taiwan first, it is likely that Nokia will rebrand the handset the Nokia 8.1 Plus in the future for a West-bound launch. When that might happen, though, remains to be seen. What do you think of the Nokia X71?